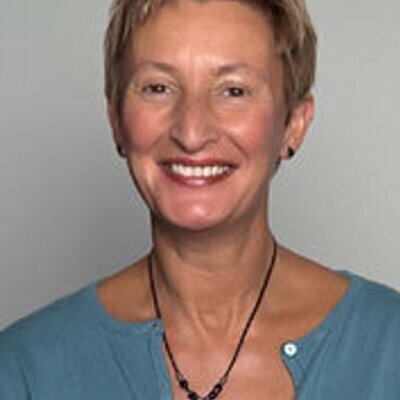 Naomi Kingsley is the founder and CEO of London Rebuilding Society. As an entrepreneur she has run businesses in the UK and south East Asia. After a year in the United States on a Harkness Fellowship researching Community Banking, Naomi founded London Rebuilding Society in 2000. Naomi is also a founding member and former Chair of the Community Development Finance Association (CDFA), and former chair of the training and education charity, NEWTEC. She was a member of the Charity Bank Credit Committee, and is one of the founders of the Change Account Partnership. She leads London Rebuilding Society to develop practical solutions to improve housing and well being where the market currently fails.